FKSA is a Filipino community organization whose officers are mostly based in Incheon, but also has branches in several regions of Korea. It is a recipient in December 2008 of the Banaag Award under the Presidential Awards for Filipino Individuals and Organizations Overseas. 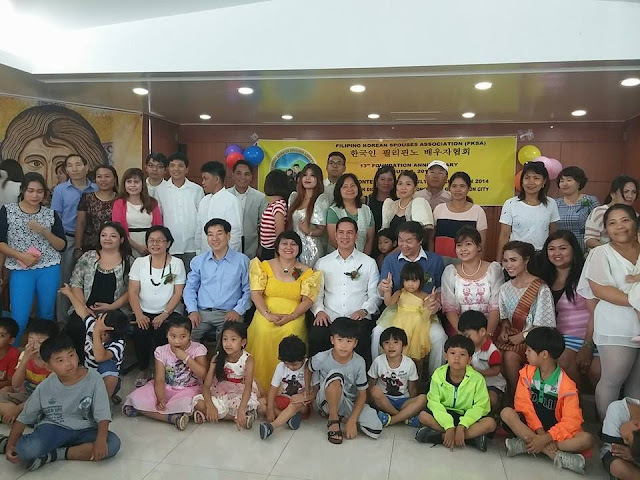 FKSA was established in 2001 by five Filipina spouses of Koreans who saw the need to help women like themselves to adjust to Korean family life and culture.